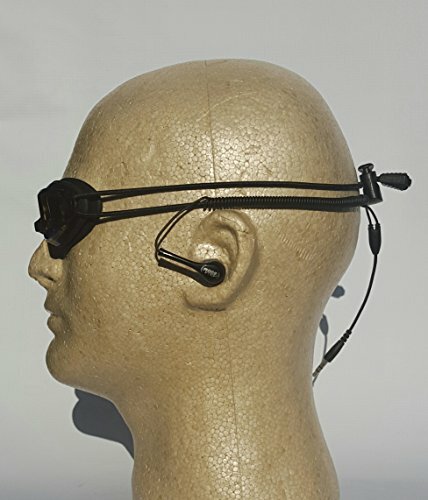 High quality goggles with patent pending bungee cord goggle straps with waterproof earbuds. Eliminates the hassles of wire management with standard earbuds. Perfect for the serious swimmer. Comes with Three Different size Earbuds for a comfortable water tight seal. Eliminates the wire management hassles of other products. If you have any questions about this product by AquaBoom/ MultiSport Audio/ MUSA, contact us by completing and submitting the form below. If you are looking for a specif part number, please include it with your message.